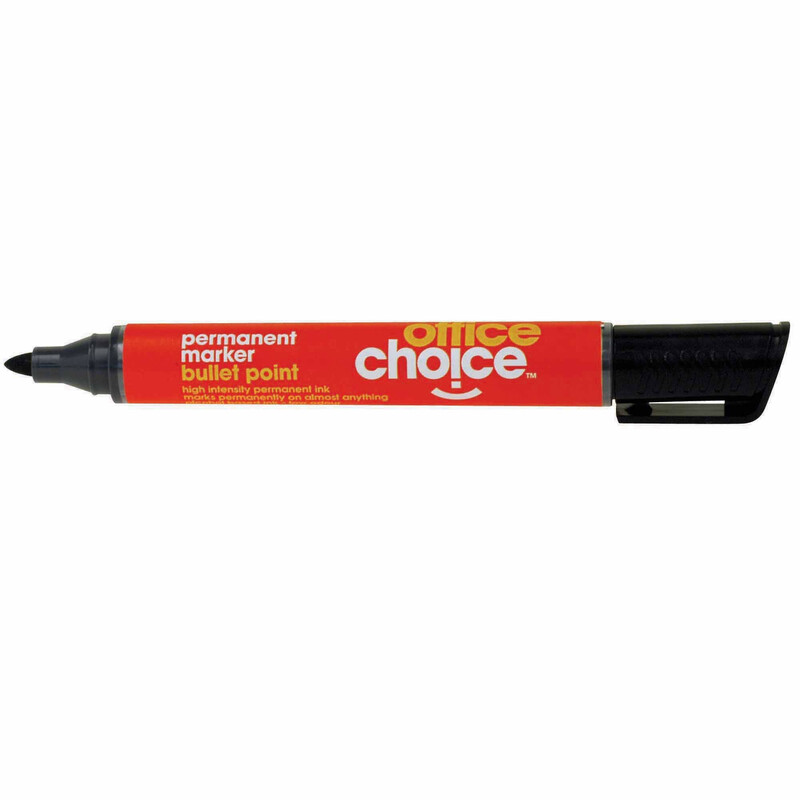 Quality permanent marker for use on nearly any surface. Xylene free, quick drying ink. Available in chisel and bullet point.